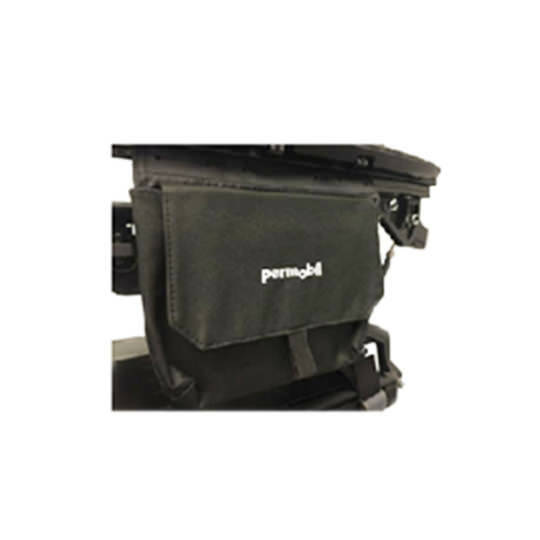 Permobil armrest pouch comes with soft canvas pouch which provides additional on-chair storage option. 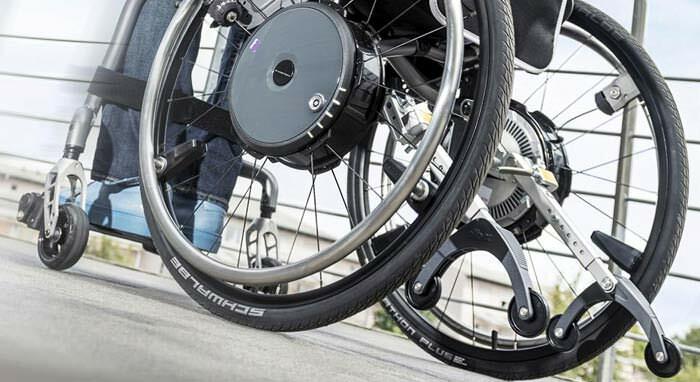 Permobil armrest pouch mounts to the outside of the armrest and features a Velcro upper flap to protect contents. Dimension - 9" W x 7.5" H.